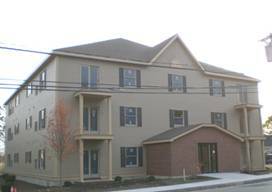 All units are approximately 994 sq ft.
Just minutes from Rt 1 & Rt 95, this property has it all: a convenient, tranquil location, and close proximity to schools, parks, golf, and the beautiful Lynn Woods Reservation. 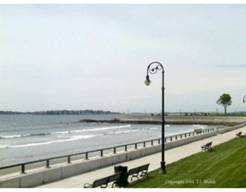 It’s less than 30 minutes to Boston, and 10 minutes from beautiful Lynn and Nahant beaches. 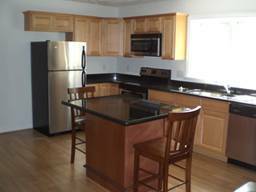 Each Unit Includes Stove, Refrigerator, Dishwasher, Disposal, Microwave/ Range hood, Clothes Washer & Dryer. All units have glass sliders to balcony. Anderson Windows, 2”x6” construction and modern gas heat will make your condominium very economical to own. 2 parking spaces per unit. Less than 10 minute drive to Gannon Municipal Golf Course.